Two members of the Android team – engineering director David Singleton and VP of engineering Hiroshi Lockheimer – sat down with CNET this week for a quick Q&A about the current and future status of Android Wear, the company’s wearables platform, likely because we are about to see a handful of new devices running it this week at IFA. In the chat, both Singleton and Lockheimer talk updates that are direct from Google, new use cases, and most importantly, new features that we will see very soon. In terms of updates, the Android team plans to push out “several” before the end of the year, with one coming this week. We aren’t sure what will be highlighted in this week’s update other than improved navigation and voice actions, but at some point this year (my guess is this week), we will see Android Wear be able to pair with Bluetooth headsets, so that in theory, you could load up music on your watch, take off for a run, and listen to music without your phone (or wires). 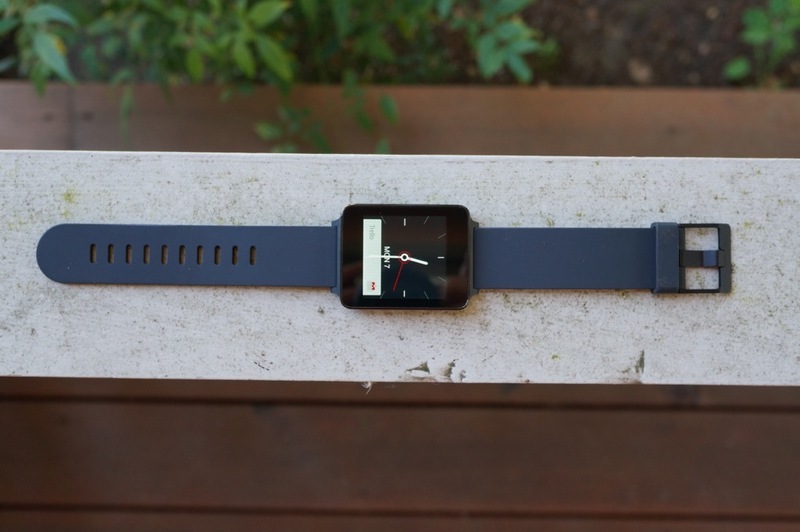 The Android team will also introduce GPS support for watches that have the correct GPS hardware inside. If you were to take off for that previously mentioned run without your phone, thanks to GPS, your data will be tracked and saved for syncing once you return home and your watch can be re-connected to data. Finally, the watch face API could be here sooner than you think. David Singleton mentioned that we could start to see watch faces that include hiking or running info, sports scores, or even stock information in real time, very soon. In case you missed our coverage on this during the Android Wear launch, these updates will come directly from Google. The Android team has full control over Android Wear updates, because for one, the platform is so new that they want to be able to iterate faster than they would with a phone OS. There is also less at stake and less players involved, so the quicker they can improve Android Wear, the better (and easier). To read the full Q&A, hit up the source link below.